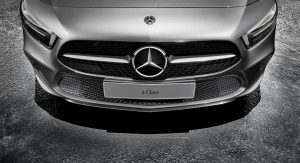 The new generation A-Class is set to arrive at dealers in May, and those looking to sharpen the appearance of their cars can also order a suit of Mercedes-Benz accessories. 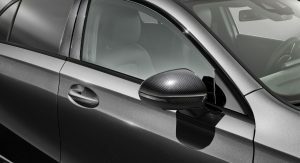 Some of the exterior updates include a carbon-style look for the side mirror casings, B-pillar, front apron, side skirts and roof wing, whereas the rear spoiler can be finished in the same color as the rest of the body. 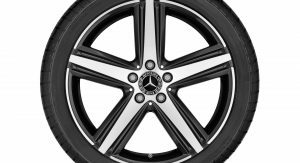 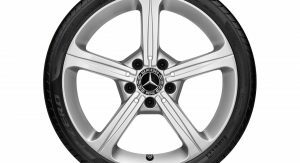 Besides the add-on bits, the 2019 Mercedes-Benz A-Class gets new wheel options, too. 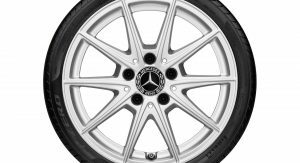 These kick off with the 16-inch alloys, with a vanadium silver look, followed by the 17-inch ones in the same shade. 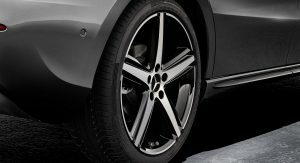 The 18- and 19-inch rims feature a black finish with a high-sheen rim edge, and all of them have a 5-spoke or 5-double-spoke design, depending on the selection made. 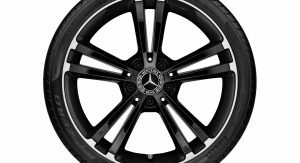 Mercedes-Benz hasn’t announced any pricing details for the genuine accessories, but these suit all versions of the compact hatchback, which has a starting price of €30,232 ($37,415) in Germany, and £25,800 ($36,741) in the United Kingdom. 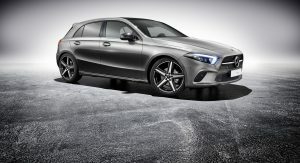 However, good things really do come to those who wait, as Mercedes-AMG has yet to unveil the highly desirable A45 flagship. 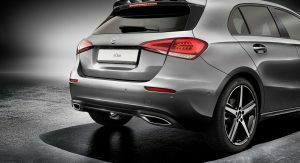 The hot hatch will benefit from a number of visual improvements, so as far as it’s concerned, there’s really no need to equip it with add-on parts. 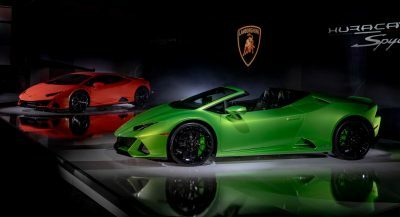 Moreover, it will also benefit from suspension tuning and sharper steering to cope with the new turbocharged 2.0-liter four-cylinder engine, which will generate in excess of 400 horsepower. How to make a cow pat look like a better cow pat! 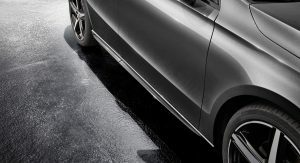 Above picture, looks like an anteater nothing helps it!